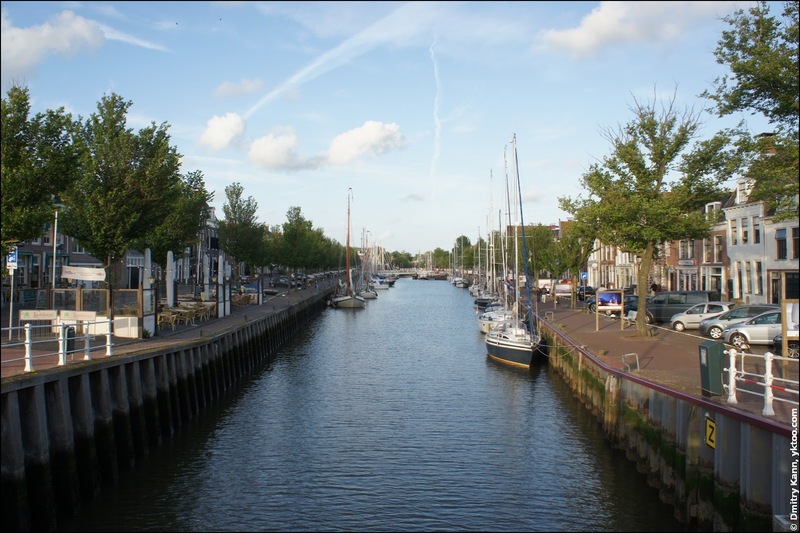 During our trip to Leeuwarden we have also visited, among other places, the port town of Harlingen. The highlights of that visit can be described as: wind, sky, open water and VIEWS. Harlingen is so small that it's barely visible on a map, so but 15 thousand people enjoy these views.